Contacted Chopra, brought the subject to several photographers. Stephen Gan wanted to go with Terry despite my protestations. 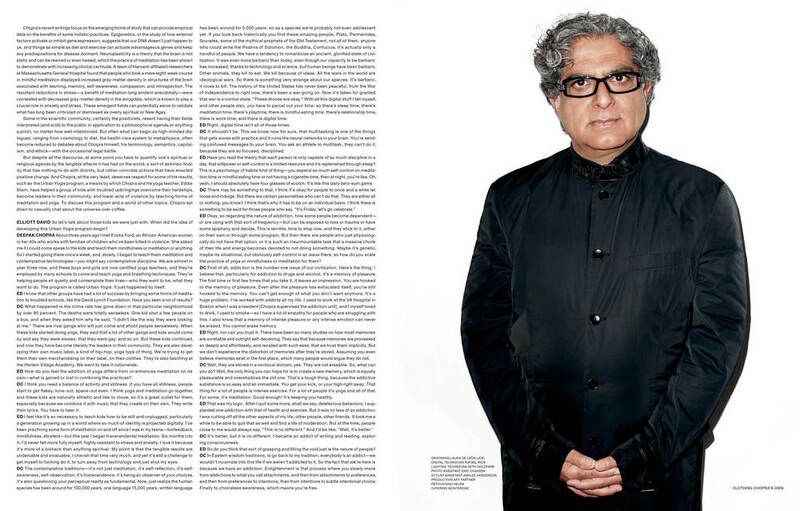 Interviewed Chopra and wrote text myself.